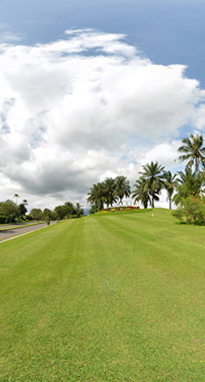 Everybody are welcomed to experience the unique world-class golf and residential community located in the exquisitely green and amazing foothills of Mount Salak, Bogor. 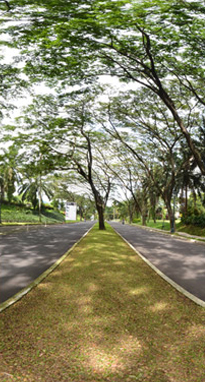 The Boulevard of Rancamaya. 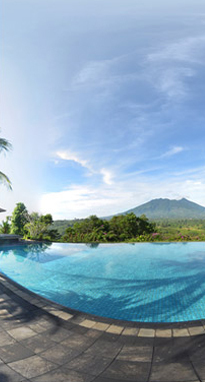 Rancamaya developed in shades of green, in cooness and confort. 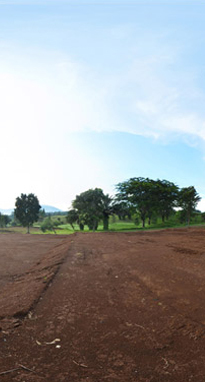 Combined with year-round cool temperatures, fresh air, and abundant open spaces, living in. 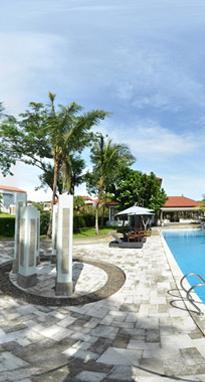 Swimming Pool at Clubhouse Istana Bunga. 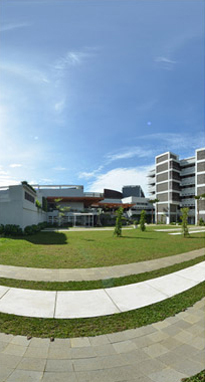 Richmond Peak will definitely reinterpret your perception of lifestyle, respect to life, and pleasureable memories. 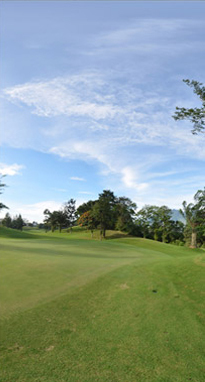 Rancamaya Golf & Country Club hole 10, The Best Golf Course In Southeast Asia by Hapa Award. 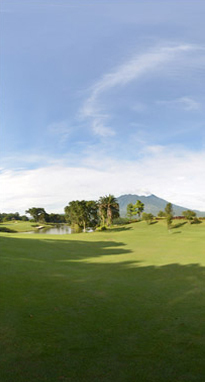 Rancamaya Golf & Country Club hole 14, Unparalleled Golfing Experience. 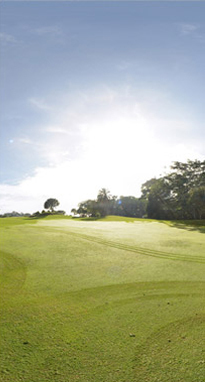 Rancamaya Golf & Country Club hole 18, A challenge to golfers, each and every hole of Rancamaya Golf Course is distinctly memorable. 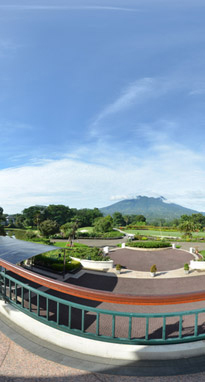 Explore R Hotel Rancamaya, a superb country estate experience and the ultimate destination for a weekend getaway with the family or your next corporate meeting.